The Government has finally admitted that free movement of labour won’t end this March. The fact they tried to sneak this out shows yet again that people can’t trust anything this Government says on Brexit and immigration – they are still refusing to publish their Immigration White Paper, which is supposed to tell us how immigration policy will work after Brexit. The reality is this Government knows immigration benefits the UK and is needed – but they dare not tell people the truth. So instead the Prime Minister panders to prejudice and calls EU citizens aren’t ‘queue jumpers’, – when in reality they are our neighbours and our friends, our NHS workers and our farm labourers. And even today’s statement is misleading. Everyone knows that many eligible EU citizens won’t get their settled status papers from this incompetent Government and Home Office by the end of the application period. There’s now a danger of a European Windrush. I am grateful to Simon Wessely for the work he has done on the Independent Review of the Mental Health Act. While I welcome the outcome of the review, I believe this must be a first step towards more radical reforms. In the Government’s response to the Review, there must be a commitment to invest more money to support those at crisis point and help people before they reach crisis point. The Conservatives to date have failed to adequately invest in Mental Health. Without strong goals and commitments from the Government, rising detention rates will not be adequately challenged. 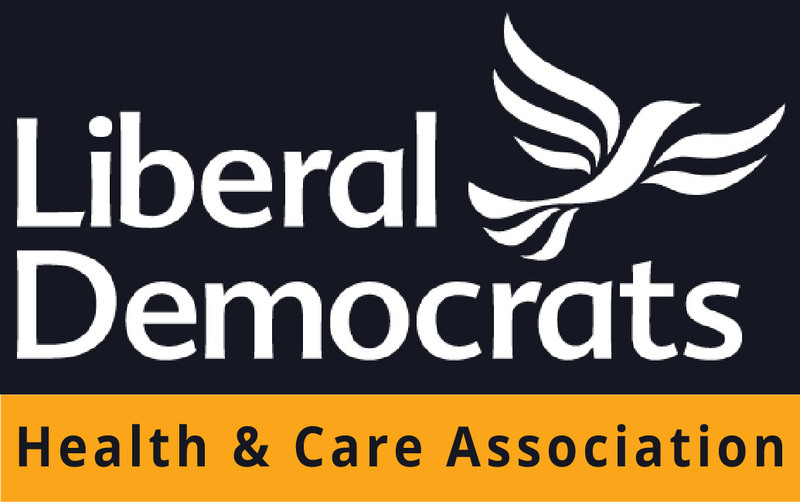 Liberal Democrats demand better for patients. Where the Conservatives have failed, the Liberal Democrats would invest money and deliver the reforms necessary. The Welsh Lib Dems have condemned the housing and homelessness crisis being caused by the rollout of Universal Credit after evidence from Cardiff emerged showing far higher levels of rent arrears amongst Universal Credit claimants compared to housing benefit claimants. Unfortunately, the number of Universal Credit claimants falling into rent arrears has led to many landlords across the UK refusing to accept any tenants in receipt of Universal Credit. It’s deeply disappointing but not at all surprising that Universal Credit is pushing more and more people into rent arrears. We’ve consistently warned this would be the result of Universal Credit, only for our warnings to fall on deaf ears. The UK Government must listen now and allow the housing benefit section of Universal Credit to be paid directly to the landlord. Doing nothing will only lead to more Universal Credit claimants being pushed into rent arrears and made homeless. That is not an option. As if that wasn’t bad enough, this will also mean a loss of rent for councils and housing associations, restricting their ability to build more social housing and provide other vital services. Meaning Universal Credit is already damaging future generations as well. The Welsh Liberal Democrats have consistently called for the UK Government to pause and fix Universal Credit, and this is one of the many reasons why. Universal Credit is causing increased poverty, increased homelessness and untold misery. It must not be allowed to continue in its current form.